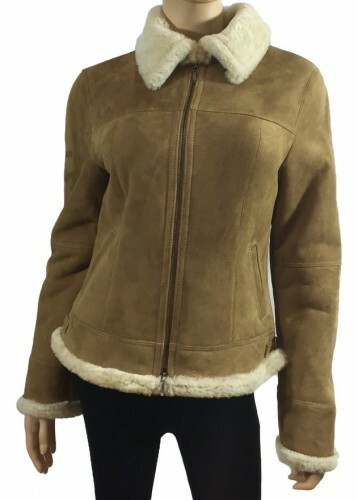 Protect yourselves from cold and wind while looking chic and comfortable at the same time by wearing a shearling coat. It looks extremely good. It would be ideal to choose a high quality jacket which will prove to be a true investment for you, considering you are not buying one every day. If you already have into your closet such a piece of outwear, you are very lucky. That means you do not have to worry about the rest of your daily outfit. Indeed, they are a must-have into your wardrobe because they are extremely versatile. 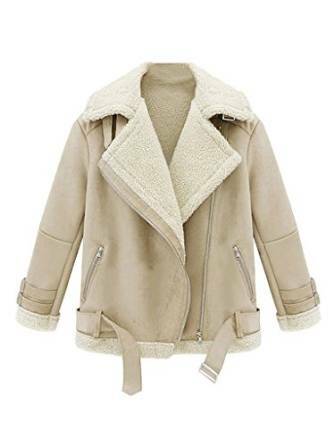 For sure, if you like being trendy and feel comfortable at the same time, a shearling jacket or a shearling coat is definitely an extraordinary option. Important is to feel comfortable while wearing them. Include them into your daily outfit no matter the season if the weather is appropriate, of course. Yes, I am saying that because, no matter if it is winter, spring or fall, if the weather outside demands it, this type of coat is for sure a nice choice.